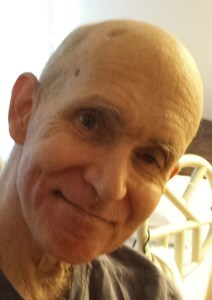 Peter J. Hardy, 63, passed away Monday at Loretto Nursing Home. Peter was born on June 17, 1955, the son of the late Nicholas and Ruth Hardy. Peter was a fan of all science fiction genres and had large collection of science fiction dvds. Peter is survived by his sister, Deborah A. Hardy (Vivian Derrickson). He was predeceased by his sister, Susan. Per Peter’s request there will be no services. To share a memory of Peter, or leave a special message for the family, please click the Share Memories button above. Add your memories to the guest book of Peter Hardy.